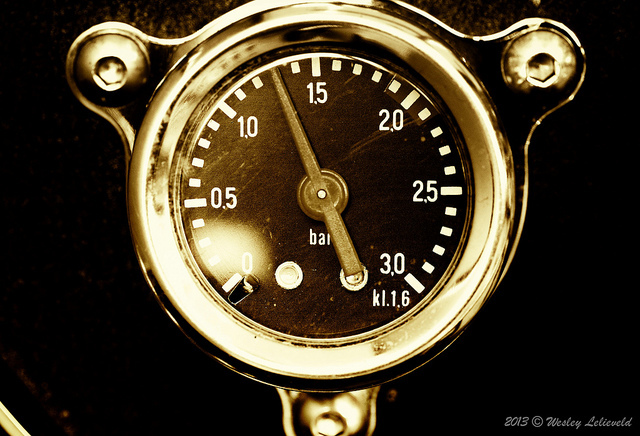 We often misinterpret the pressure that we feel to do more, to be more productive. We think it means we need to get busy, work harder, and churn through more tasks on our task lists. So we do. And we long for relief and release. But productivity is not how much we get done in a day or year. It’s how well and often we get done whatever advances our goals. The pressure we feel is really the drive to set and achieve meaningful goals and dreams.